The Corporación del Proyecto ENLACE del Caño Martín Peña (ENLACE) is a public corporation created under the Commonwealth of Puerto Rico’s Law 489 of September 24, 2004, as amended, to coordinate and implement public policies and projects regarding the restoration of the Caño Martín Peña (Caño) and the promotion of the urban, social and economic equitable and comprehensive development of the adjacent eight communities. 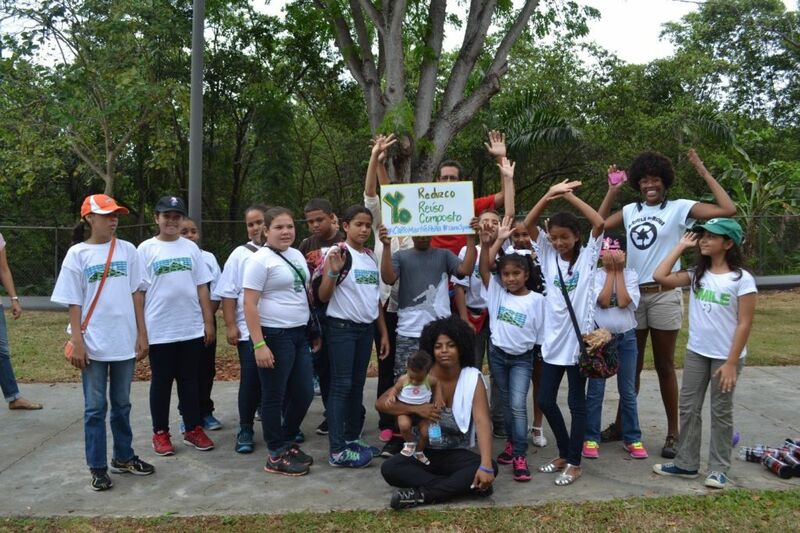 ENLACE works closely with the Grupo de las Ocho Comunidades Aledañas al Caño Martín Peña (G-8), Inc., a non-profit organization comprising twelve grassroots organizations, whose goal is to ensure the participation of residents in the decision-making processes of the Caño communities as well as prevent the involuntary displacement and gentrification of these communities. In 2011, ENLACE received an EPA Urban Waters Small Grant to increase grassroots empowerment, democratic participation, direct action and stewardship in the protection and restoration of estuarine tidal channels; ENLACE also empowered the community to advocate for their right to a healthy and resilient environment. In 2013, because of the work of ENLACE and community partners, the Caño became a designated Urban Waters Federal Partnership Location. ENLACE was also awarded another EPA Urban Waters Small Grant in 2013 for the conceptual design of a storm-water collection system in the Buena Vista Santurce community. This project supports ENLACE’s goal of supporting and providing functional infrastructure systems in the Caño communities to improve water/soil quality and mitigate flooding.